step of a successful campaign. Lots of inbound marketing resource may only show you hypothetical campaigns, or descriptions and explanations of what the content used in a campaign could include. But we know it’s helpful to see the real thing. That’s why we’ve included the actual text, or linked to the published pieces, for one of our client’s successful campaigns, each step along the way. See how actual campaign content works together from beginning to end. 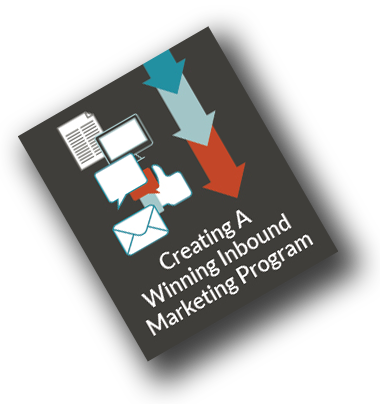 Download an example of a real-life inbound marketing campaign now to get a feel for how you can replicate the success in your marketing.